PCN Europe: In 2018 there will be a change in the leading trade fair themes. For the first time, IAMD (Integrated Automation, Motion & Drives) will be launched, a combination of two topics, Industrial Automation and MDA (Motion, Drive & Automation). What was the trigger for that change? Mr. Siemering: Industrie 4.0 erases borders between industries and shortens innovation cycles. Not only industrial companies have to react to these changes. HANNOVER MESSE also has to adapt to the new reality. Companies from the power transmission and fluid technology sectors have traditionally exhibited biennially at the show, but market demands have changed. In the digital age, companies bring products to market faster than ever and therefore want to display their innovations more often. An annual presentation at HANNOVER MESSE is the solution for these companies. Therefore, we combined Industrial Automation and Motion, Drive & Automation (MDA) to form IAMD–Integrated Automation, Motion & Drives. Of course, we still offer a home to the companies that want to exhibit every two years. PCN Europe: Under the IAMD brand, the topic of digitization/industry 4.0 is to be communicated worldwide and made tangible. What has been the response so far? Mr. Siemering: The market has responded positively. From a technological standpoint, Industrial Automation and MDA were already growing together during the past few years. The fusion follows the logic of a global market that both offers and demands more and more cross-industry and cross-system solutions and networked products. The new IAMD strengthens HANNOVER MESSE’s position as the world’s leading tradeshow for Industry 4.0. From components to data management in the Cloud, HANNOVER MESSE provides an overview of the complete solution and not just the separate parts. This strong brand and the key players behind it also give us more influence in the international exhibition market. PCN Europe: On the website of the Hannover Fair you can find the announcement of more than 500 events in the IAMD environment. What spectrum of events can trade visitors expect? Mr. Siemering: Every year we stage more than 80 conferences with more than 1,700 talks and panels about a broad range of topics. Some examples related to IAMD are the Motion & Drives Forum in Hall 23, the special area Smart Power Transmission and Fluid Power Solutions, and the Industry 4.0 Forum. Participants in these events will learn about the next steps on the way to a smart factory. PCN Europe: The topic Industry 4.0 has already reached a degree of maturity at the last Hannover Fair that a large number of marketable products have been exhibited. What figures and developments are you expecting this year? Mr. Siemering: In 2018, for the first time we are staging HANNOVER MESSE together with CeMAT, the world’s leading tradeshow for intralogistics and supply chain management. 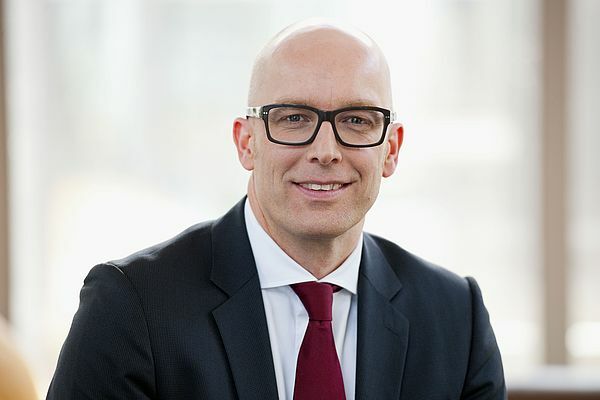 This brings a new dynamic to the show, further driving the digital transformation of industry through the interplay of automation and energy technology, intralogistics, IT platforms and artificial intelligence. Our lead theme “Integrated Industry – Connect & Collaborate” shows the potential of this development. HANNOVER MESSE is the pacesetter for Industry 4.0. Only in Hannover will you experience the rapid development of Industry 4.0 and its consequences. And only in Hannover can you see the digital transformation of industry presented as a complete system. 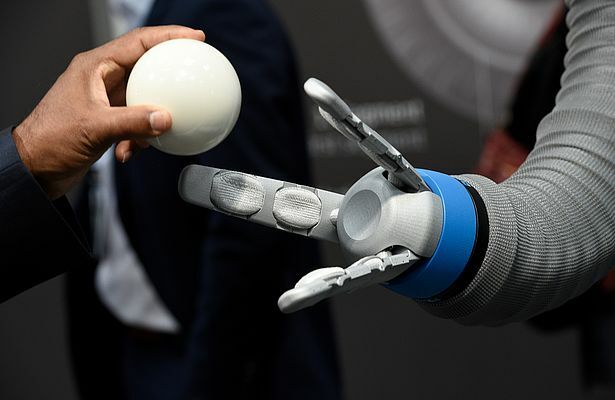 PCN Europe: Already during the last editions of the Hannover Messe, the topic of robotics, especially with regard to the aspect of human robot collaboration, aroused great interest among the visitors. These topics will of course also be in the spotlight at CeMAT, which will take place parallel to Hannover Fair for the first time in 2018. In your opinion, which visitors can benefit from this constellation? Mr. Siemering: Robotics will play a big role in 2018, too. ABB, Epson, Kawasaki, Kuka, Mitsubishi, Schunk, Stäubli, Universal Robots, Franka Emika and Yaskawa – the list of companies signed up for HANNOVER MESSE 2018 reads like a “Who is Who” of the industry. Robotics companies, system integrators and providers of gripping technology demonstrate their solutions for smart factories and intelligent warehouses. It is no secret that robots and driverless transport systems have become indispensable in modern production facilities and automated warehouses. Robotics firms continue to set new standards for man-machine collaboration. Moreover, the trend that more and more small and medium-sized companies are discovering reasonably priced, flexible robotics solutions remains unbroken. At CeMAT, the startup Magazino from Munich will show its robotics competence with two robots: TORU picks cuboid objects in e-commerce shipping warehouses and is already in commercial use. SOTO works similar to TORU but can handle much larger and heavier objects such as small load carriers or boxes up to 15 kilograms. SOTO is currently in the prototype phase and will go into operation later in 2018. PCN Europe: At the leading trade fair Digital Factory, the focus is on industrial software along the entire process chain in production. Is this a "little sister of CeBIT"? Where do you see similarities and differences? Mr. Siemering: Digital Factory and CeBIT are two completely different events. As part of HANNOVER MESSE, Digital Factory serves the manufacturing industry. The exhibitors show IT and software solutions for virtual product development, production planning, process control, and predictive analyses as well as concepts that enable the secure distribution of data in the digital factory. CeBIT has a completely different, much broader scope: It provides a 360-degree view of digitalization in companies, government and society. PCN Europe: The fair's partner country will be Mexico. The country's economic relations are strongly oriented towards its northern neighbour USA. Where do you see the greatest opportunities and points of contact for Europe and Germany? Mr. Siemering: Mexico’s relationship with the USA, until now its biggest trading partner, stands at a transition point. Right now, Mexico is very interested in growing trade with other countries as well as promoting structural change with the necessary infrastructure domestically. Mexico will use HANNOVER MESSE to present a range of innovative products, systems and industrial sectors as well as to expand its trade and economic relations with Germany. Germany is already Mexico’s most important trading partner in Europe and fifth most important worldwide. Furthermore, Germany is the fourth biggest European investor in Mexico and sixth biggest worldwide. 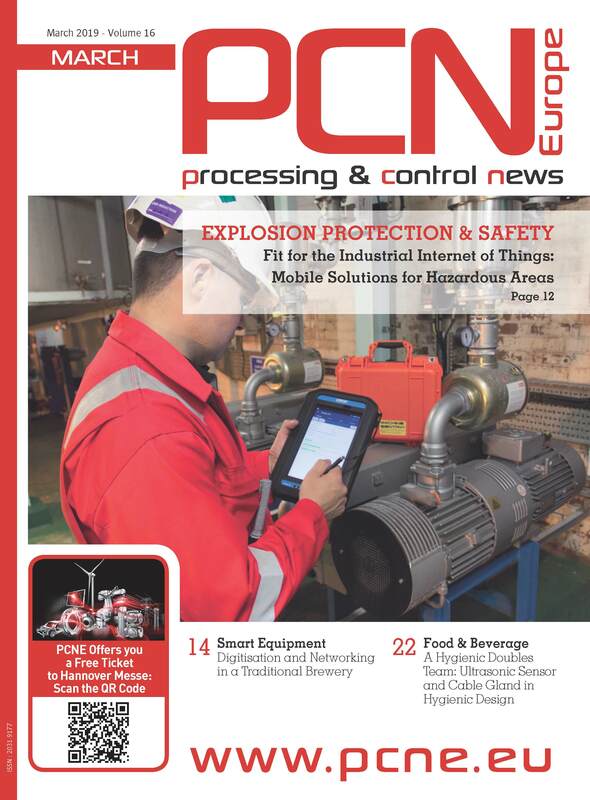 PCN Europe: Thank you for this interview Mr. Siemering!